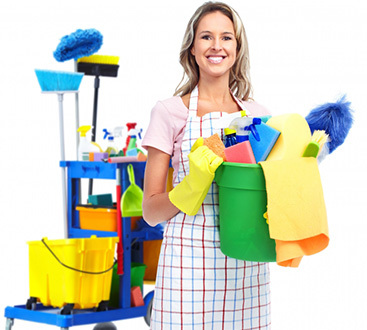 Having a beautiful office, a clean home, a tidy rental property, and the like is everything that you need in your life. Unfortunately, very few people are able to manage keeping these areas clean and enjoying them for all that they’re worth. 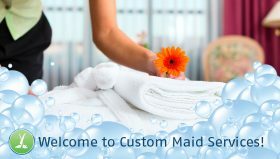 This is where the cleaning services of Custom Maid Services come in. Our team is built on professionalism and results are what we guarantee. Check out a few of the blogs that cover some helpful tips for keeping your Palm Beach spaces organized and tidy, here.